Bearberry extract for acne dark spots: does it work? Bearberry extract is produced from the leaves of the bearberry shrub fruit—a favorite food for bears, and also for your skin! 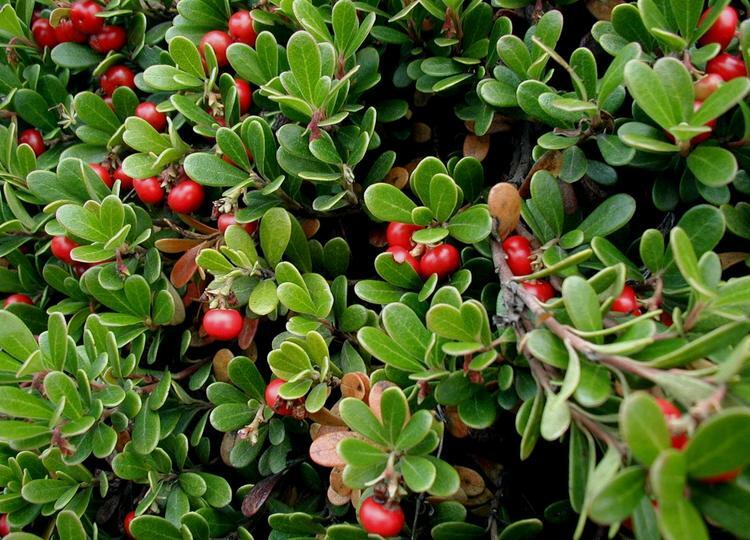 Bearberry extract contains arbutin, which naturally lightens and brightens the skin, making it a very useful addition to dark spot correctors and other skin brightening treatments. Arbutin is very similar to hydroquinone—a medical ingredient, which is considered to be the "gold standard" of skin lightening. Like hydroquinone, arbutin works to whiten post-acne dark spots by deactivating tyrosinase, the enzyme responsible for producing melanin. Is Arbutine better than hydroquinone? Though bearberry extract/arbutin can play a role in skin lightening, they are quite a bit less effective compared to hydroquinone (typically found in 2% formulations). The best dark spot lightening products combine both the plant-based bearberry extract and hydroquinone 2% for more effective and less irritating correction of hyperpigmentation from post acne dark spots, dark acne scars, age spots, freckles, and melasma. How long does it take dark spot spots to fade? With the use of medical-grade dark spot correctors that use hydroquinone 2% (and those that add in bearberry extract/arbutin), dark spots can show improvement in as little as 4 weeks with significant improvement within 3 months. Which are the best Dark Spot Corrector products with Bearberry extract? One of the best new whitening creams, launched in January 2019, contains a mix of the medical-grade dark spot corrector hydroquinone 2% with Bearberry extract, retinoids, AHAs, BHAs, and plant-based anti-inflammatory agents. This revolutionary inspired by dermatologist's favorite Kligman's formula seem to provide more efficiency with less irritation than anything else available today on the market.